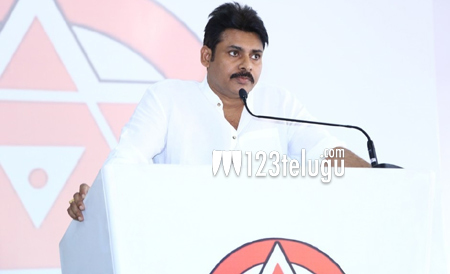 After a brief break from the hectic shooting schedules for his ongoing action entertainer, Katamarayudu, Power Star Pawan Kalyan is gearing up for a whirlwind Uttarakhand tour in which he will meet and fight for the victims of kidney diseases in Ichchapuram, Srikakulam. Today, Pawan will be reaching Vizag at around 4:30 pm and he will be staying at a star hotel tonight. Tomorrow, the Jana Sena Party President will be heading to Ichchapuram to meet with thousands of patients suffering from kidney related ailments since several decades. Even though this is not a political meeting, Pawan is expected to question the governments’ failures in coming to the aid of kidney patients. More than 4,000 people from the Ichchapuram region reportedly lost their lives due to various kidney related diseases over the past couple of decades.